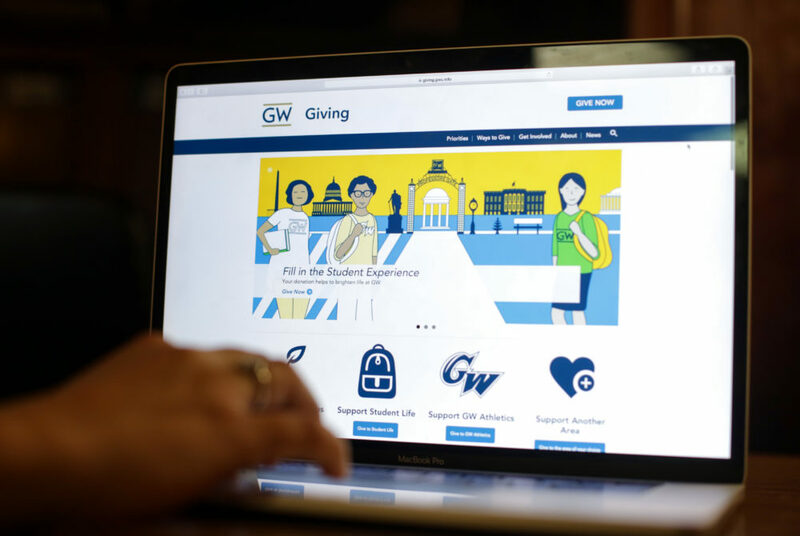 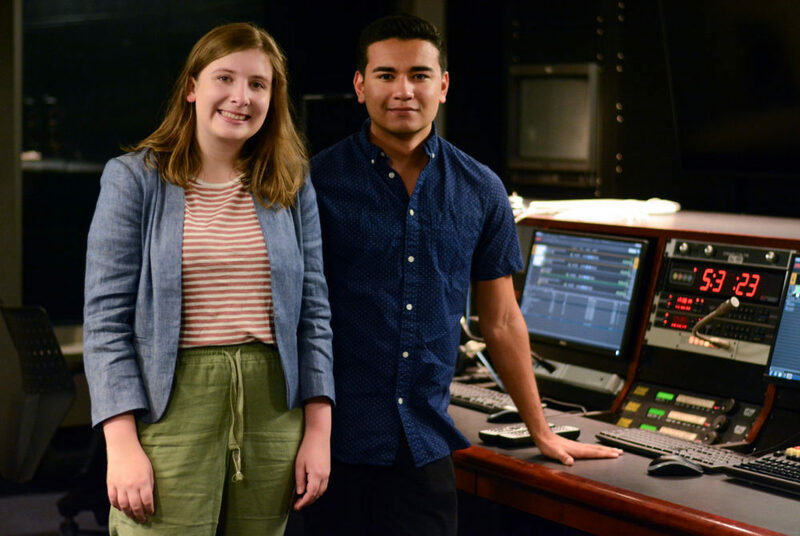 Over the past three fiscal years, donations to the University through an online platform have increased by 56 percent to $2.6 million. 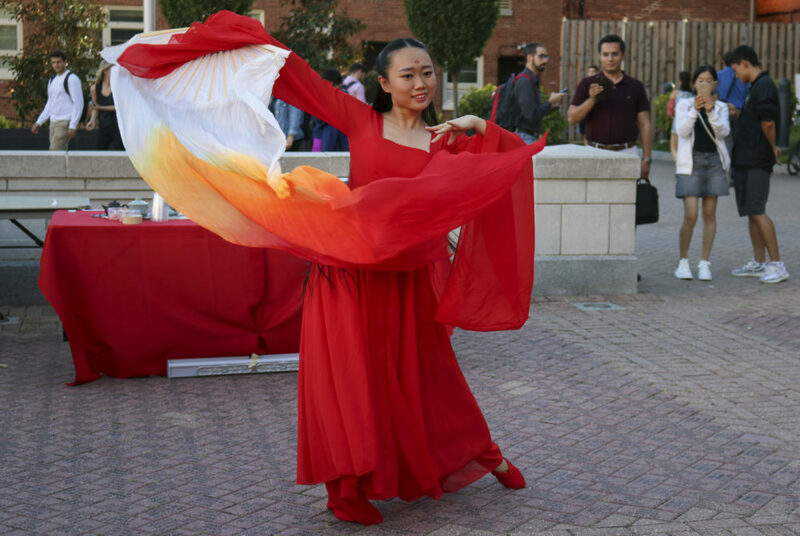 The festival featured calligraphy activities, traditional Chinese clothing and a Chinese dance. 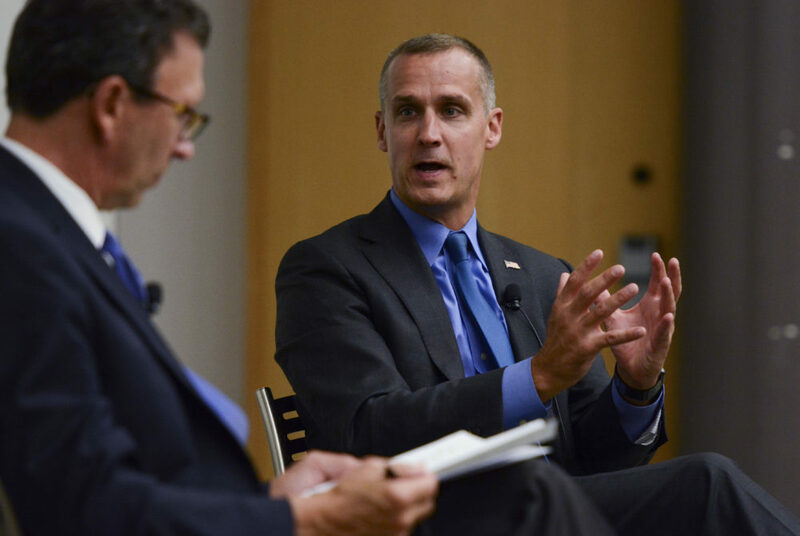 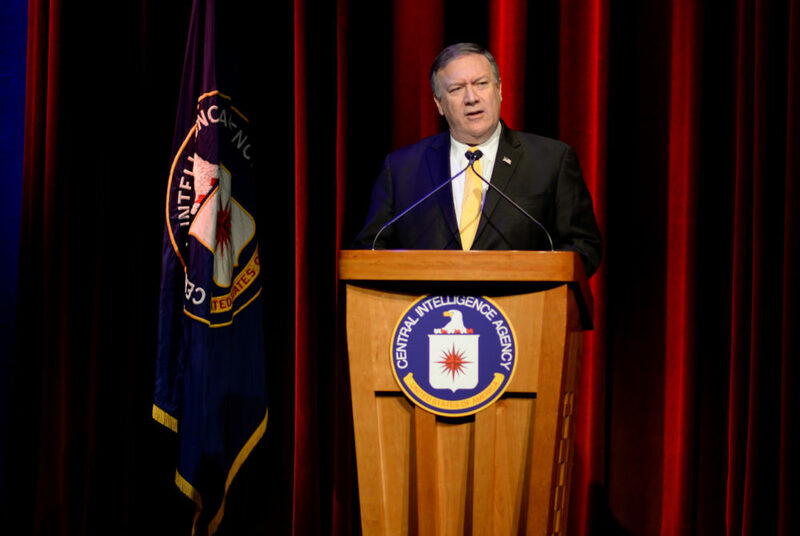 President Donald Trump’s former campaign manager Corey Lewandowski defended the president but slammed Congress’ Republican majority Tuesday in a talk with Frank Sesno, the director of the School of Media and Public Affairs.